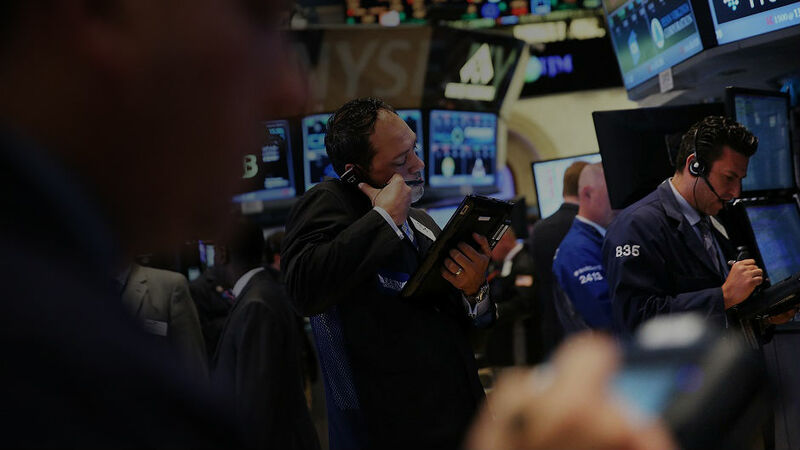 Invansys specializes in application of latest web technologies to create innovative and cutting edge solutions for investment banks, broker/dealers, hedge funds, lenders and asset management firms. We have proprietary products that have helped our customers to reduce costs and improve customer experience. Below is a snapshot of some of our products and recent projects. 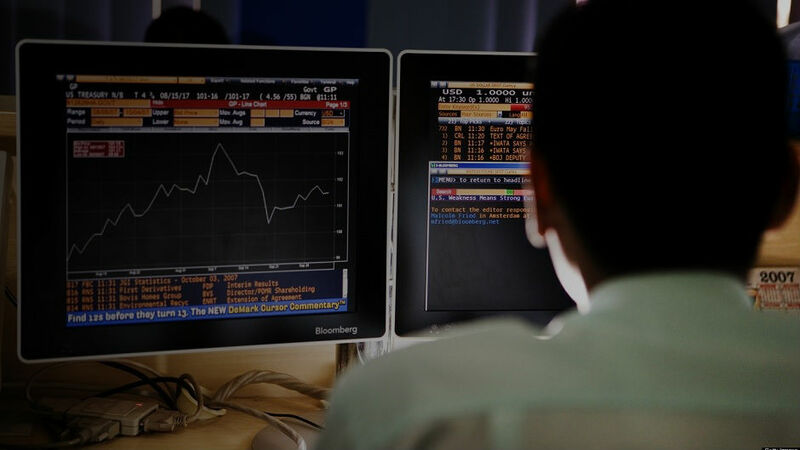 M-Vest is a platform developed by Invansys that uses latest cloud technologies to enable online capital raise. 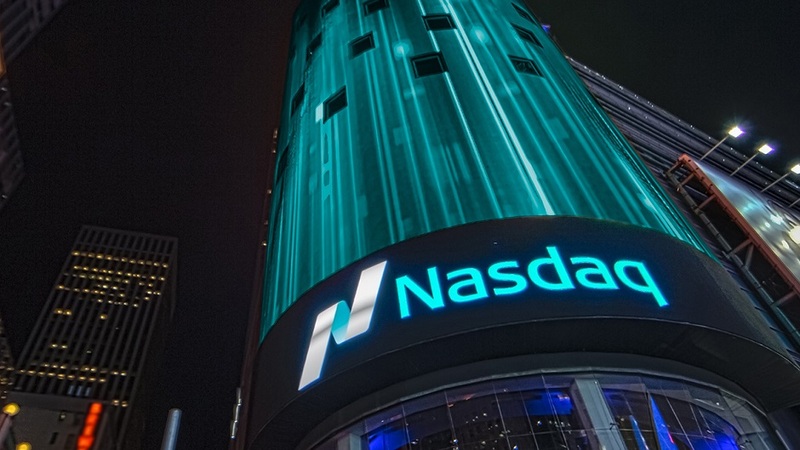 The platform has been built to comply with various securities industry regulations. 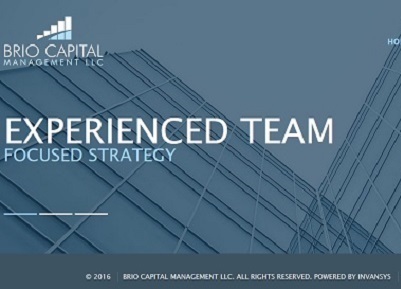 A perfect choice for small and medium sized asset management companies or broker/dealers to share information with investors. 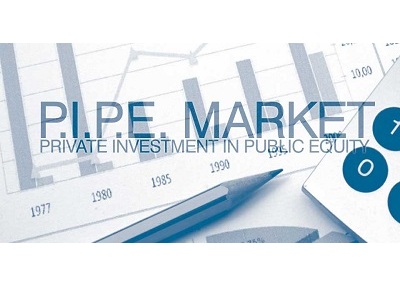 Investors can get access to documents, positions and other investment information. 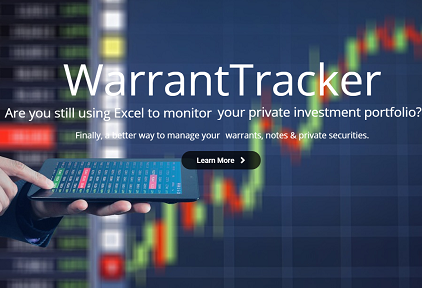 WarrantTracker is a platform for investors and fund managers to keep track of financial information and regulatory filings on a real time basis. 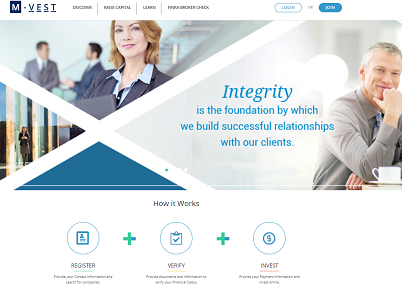 We designed and developed their corporate website and investor relations portal. 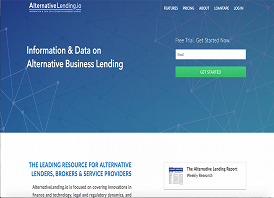 AlternativeLending.io is a service provided by DealFlow, DealFlow team has been providing independent research and analytics tools to finance professionals with a view towards making capital markets more efficient. 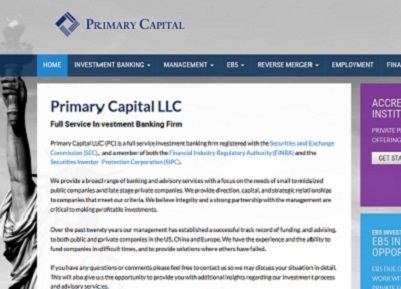 Primary Capital LLC is an investment bank based in New York. 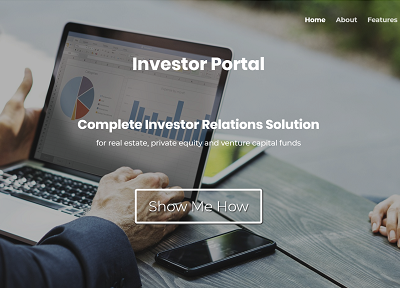 We designed and developed an equity crowdfunding portal for Primary Capital. A .net based Windows application to manage portfolio, analyze liquidity and keep track of fund redemptions. NAV calculation module, keep track of positions and monthly returns. 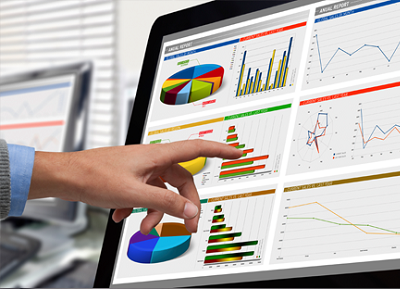 Ideal portfolio management software for small to mid sized hedge funds. 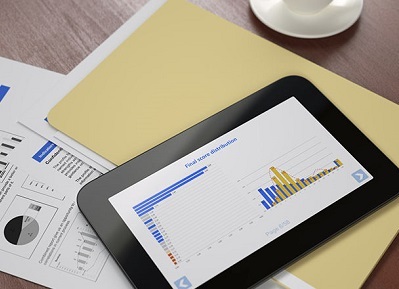 Multi-asset coverage, Caluclate NAV, accrued interest & monthly returns. Real time prices from Bloomberg. Invansys is the kind of development partner a startup dreams it finds. 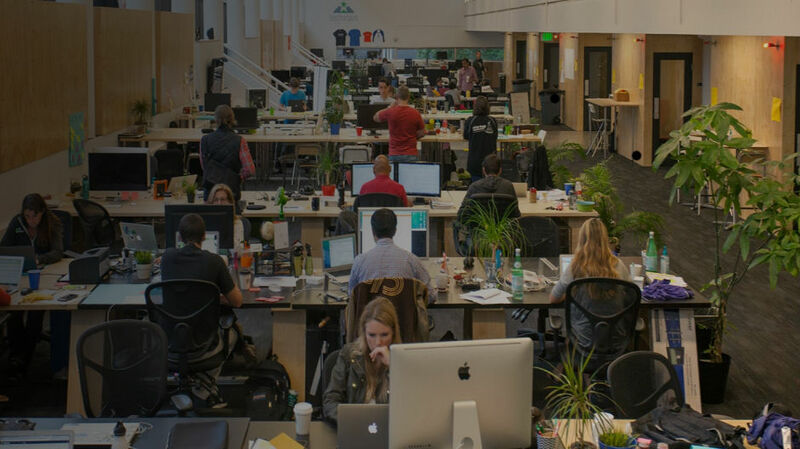 The team seamlessly shifts directions as needed, is always delivering, and is highly communicative. Invansys completed a very complex platform for our financial services business in 2009 and has maintained it ever since. Project was completed on time and on budget. I highly recommend Invansys for any IT project. I would recommend Invansys to anyone that needs IT support services. You can always count on them for high quality works. I have had the pleasure of working with Invansys for a couple of years and have found them to be a valuable resource to our firm. They are reliable, competent and timely and I would HIGHLY recommend their services. Shaye Hirsch, Founder and General Partner, Brio Capital L.P.